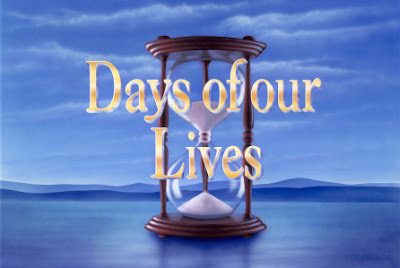 'Days of our Lives' has put out a casting call for two new roles, reports Soap Opera Digest. The soap is looking for an actress to play Annabelle, who is between the ages of 24 and 30. She is described as a somewhat fragile girl in looks and essence. Currently in prison for tax fraud, the character is set to appear in two shows, with the possibility of more. DAYS is also casting for Dr. Lee, who is a 45-55 year old professional. Dr. Lee is described as being opinionated and strong-minded. The character is set for one episode.